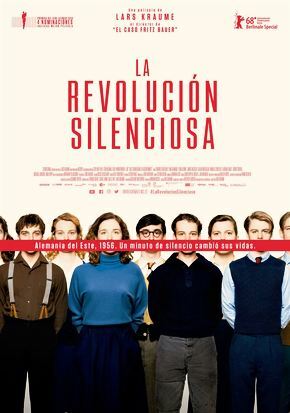 Based on true events, Silent Revolution is a captivating Cold War-era drama told from the perspective of two East-German high school students. It’s 1956 and during a visit to West Berlin, Theo and Kurt witness dramatic footage of the Budapest uprising. Back at school in Stalinstadt, they spontaneously stage a silent protest in class. Set during the Soviet occupation of East Germany the film highlights the stifling grip that the authorities maintained in the region and the impact on those living there.